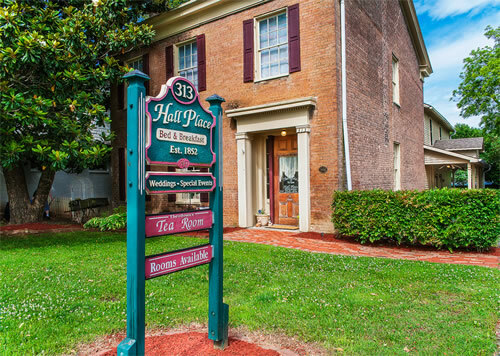 1852 Hall Place is located near historic downtown Glasgow. 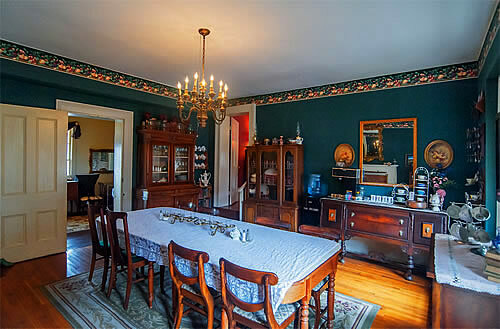 Take a step back in time; this pre-civil war home was visited by Abraham Lincoln who studied under Judge Tompkins who built the home for Theodosia Tompkins Hall and Dr. James Hall. 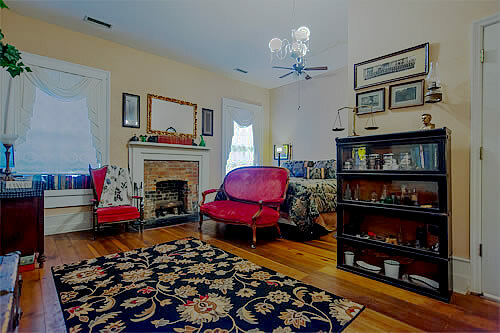 The home was built by slaves who handcrafted each brick on site creating 16 inch walls, 6 fireplaces, and high ceilings. 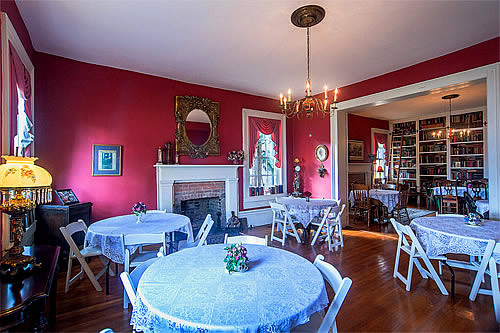 The Underground Railroad used a cave under the library room to move out of Glasgow to freedom. 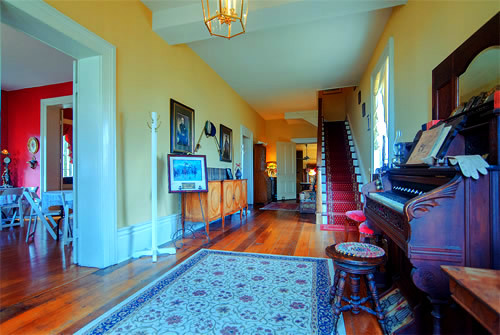 Hall Place is on the National Registry of Historic Places. 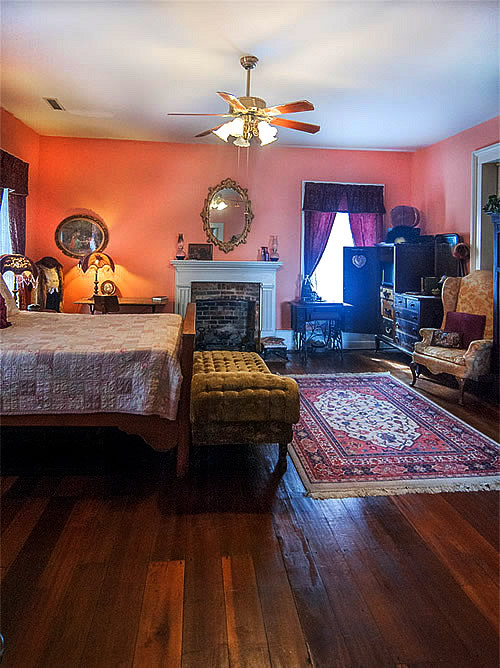 Relax in the parlor, library, or billiards/game room. 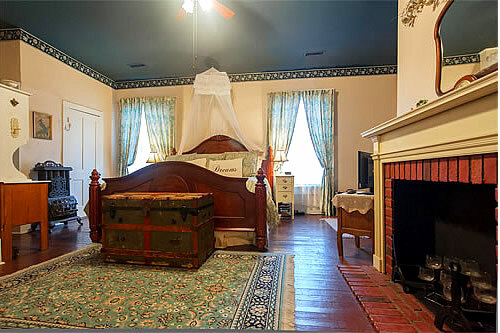 There are four themed rooms and each has a private bath, A/C and heat, cable tv, DVD, wireless internet, and full breakfast in the morning. 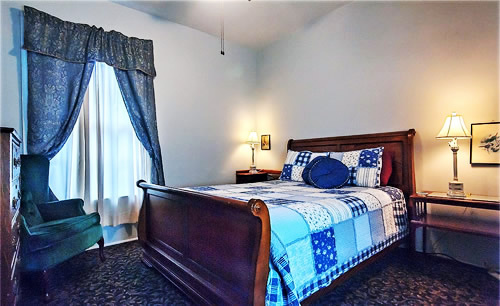 We are near Mammoth Cave National Park, National Corvette Museum, Barren River Lake State Park, Lincoln’s birthplace, and other caves with tours.